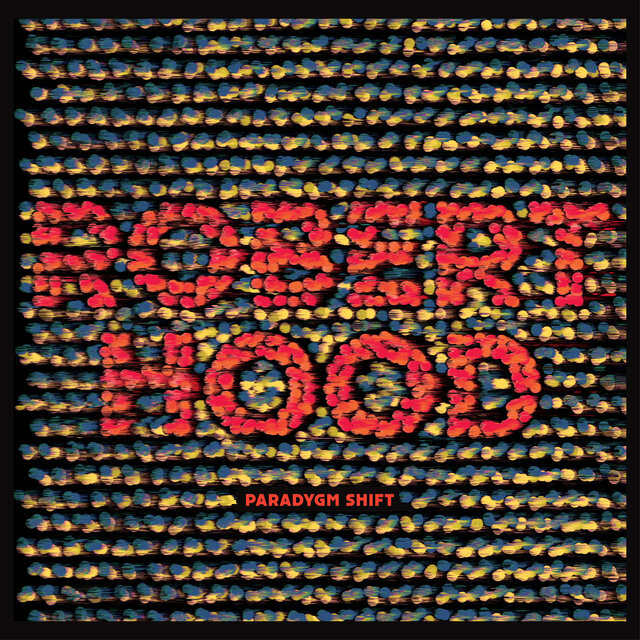 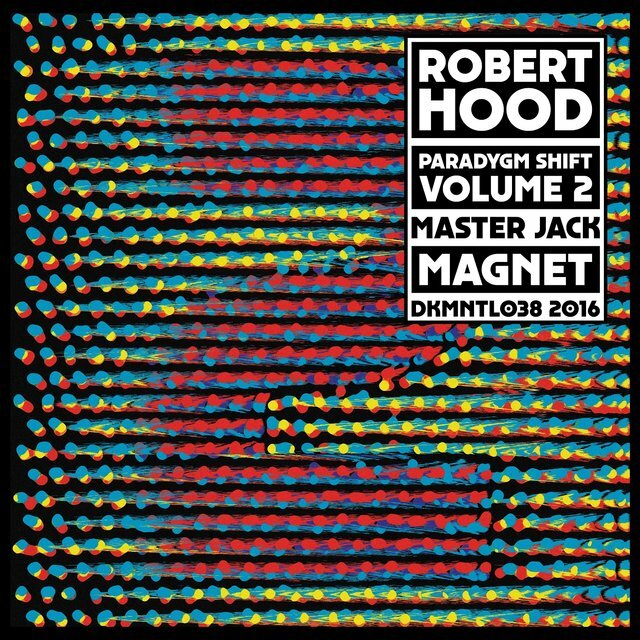 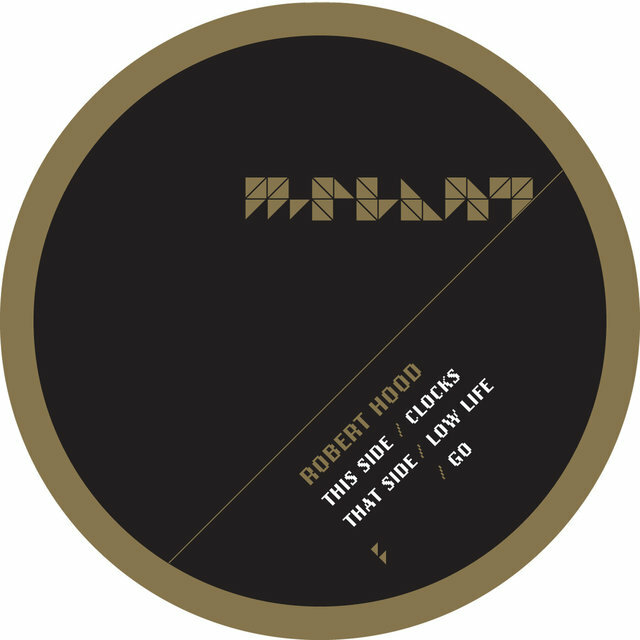 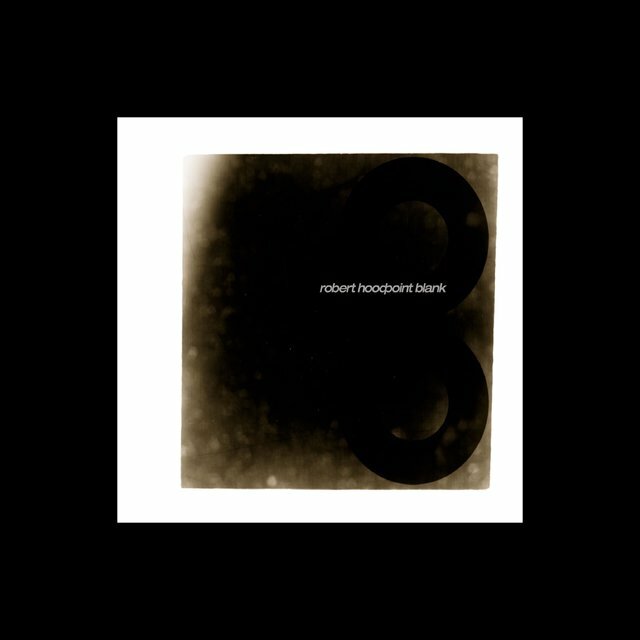 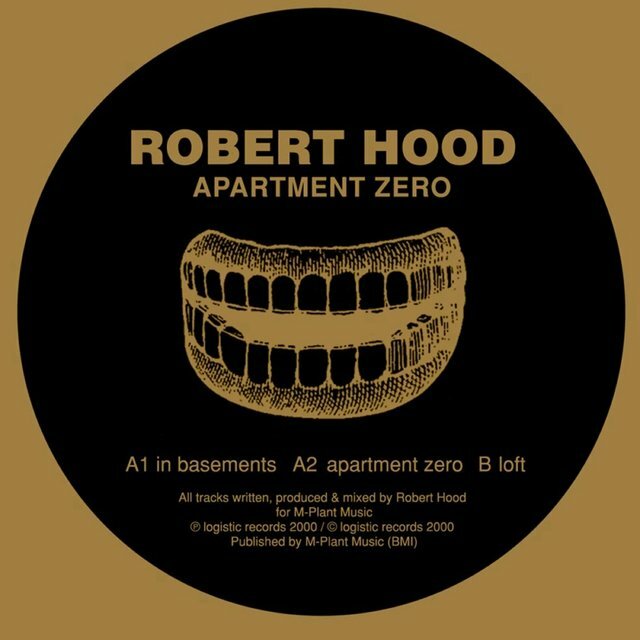 Often regarded as the creator of minimal techno, Detroit native Robert Hood makes stripped-down tracks with an emphasis on soul and experimentation over flash and popularity. 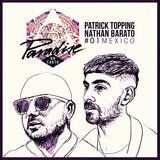 He has recorded for Juan Atkins' Metroplex and Jeff Mills' Axis, as well as the revered Tresor and Peacefrog, among others. 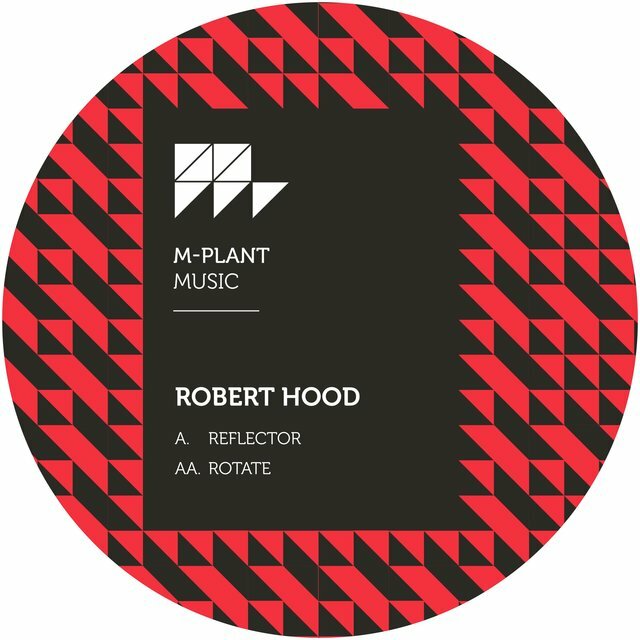 Hood also owns and operates the M-Plant imprint, through which he has released a fair portion of his voluminous output. 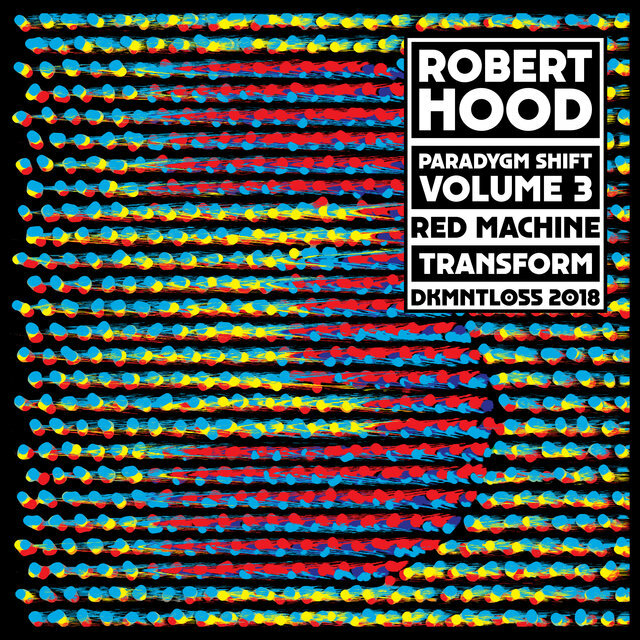 The producer was an early member, along with Mills and Mike Banks, of the Underground Resistance label, whose influential releases throughout the first half of the '90s helped change the face of modern Detroit techno and sparked a creative renaissance. 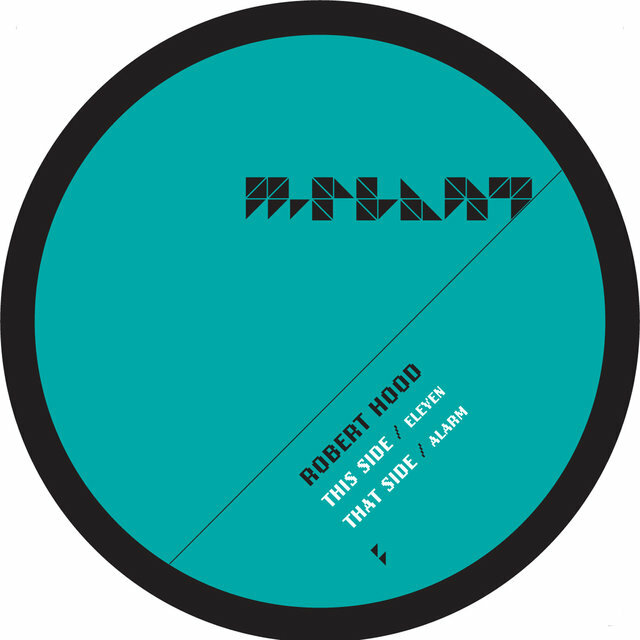 Initially producing solo material under pseudonyms such as the Vision, Hood began using his own name for releases such as 1994's genre-defining Minimal Nation and the more melodic, downtempo Nighttime World, Vol. 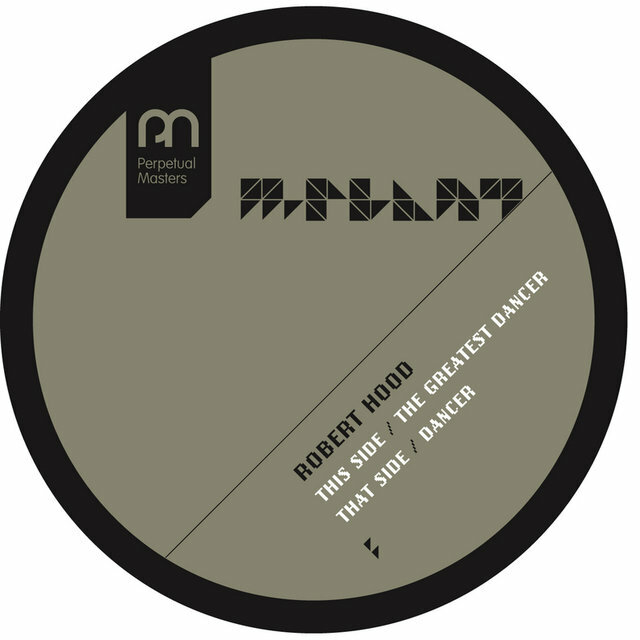 1 in 1995. 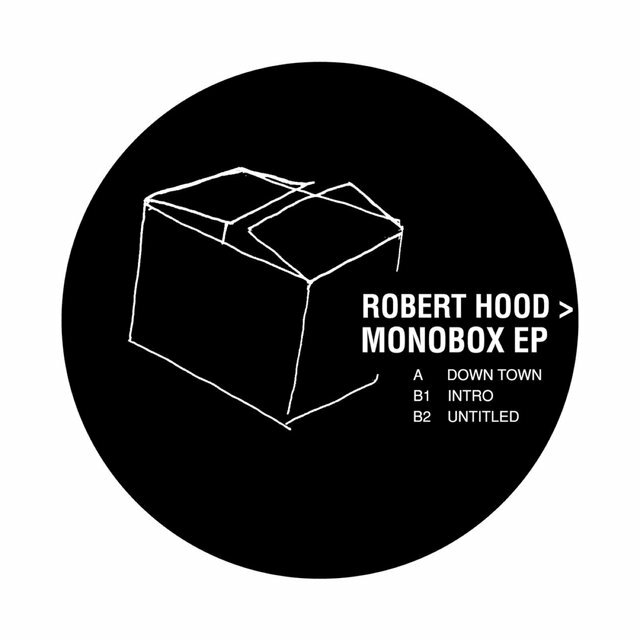 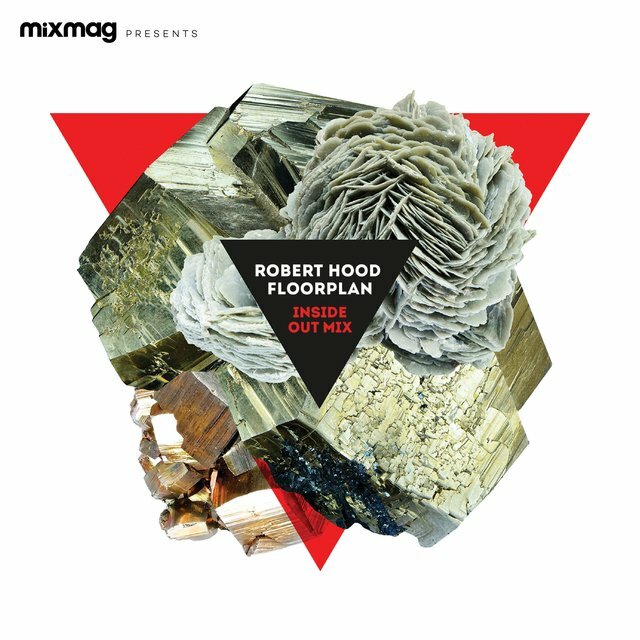 Hood's disco-influenced house tracks appeared under the name Floorplan, while more abstract, minimal material made up his output as Monobox. 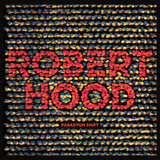 He continued delivering well-received studio albums such as Point Blank (2002) and Motor: Nighttime World, Vol. 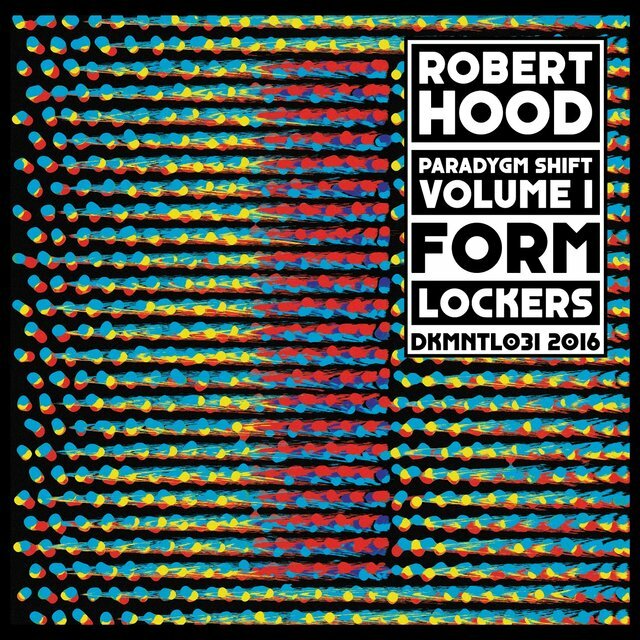 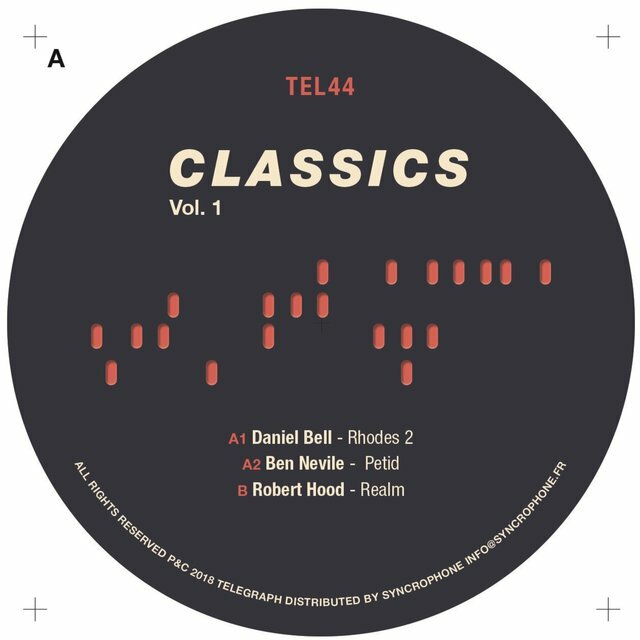 3 (2012), in addition to volumes of the Fabric (2008) and DJ-Kicks (2018) mix series. 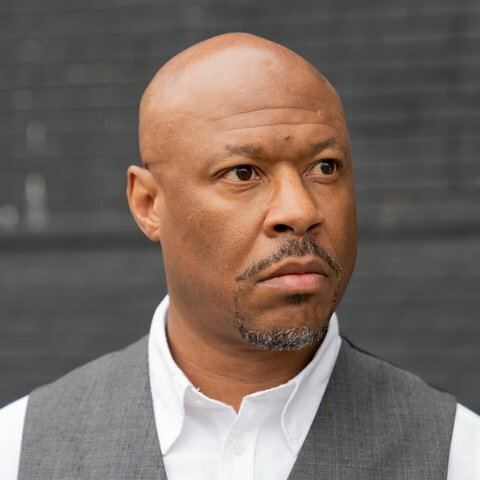 With the release of 2016's Victorious, Hood's Floorplan project was expanded into a duo with the addition of his daughter, Lyric Hood. 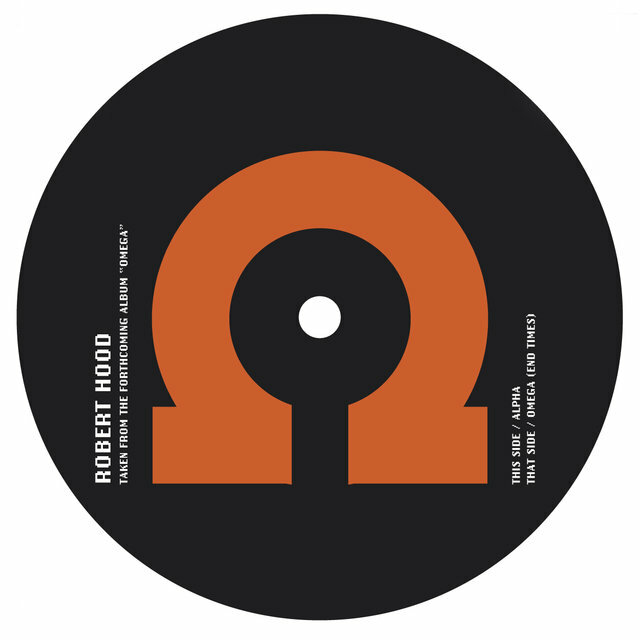 Initially using the nickname Robert Noise, Hood designed the cover art for the 1987 LP by pre-UR house group Members of the House, and co-founded UR with Banks and Mills by the end of the decade. 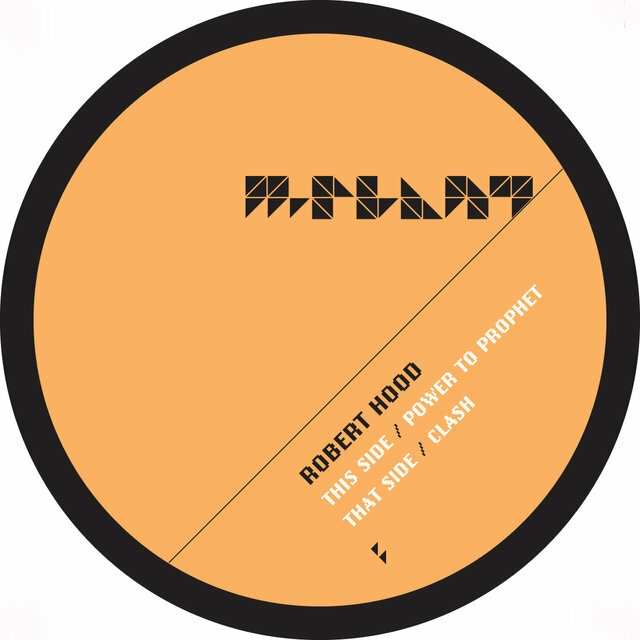 Infusing elements of acid and industrial into a potent blend of Chicago house and Detroit techno, UR's aesthetic project and militant business philosophy were (and remain) singular commitments in underground techno. 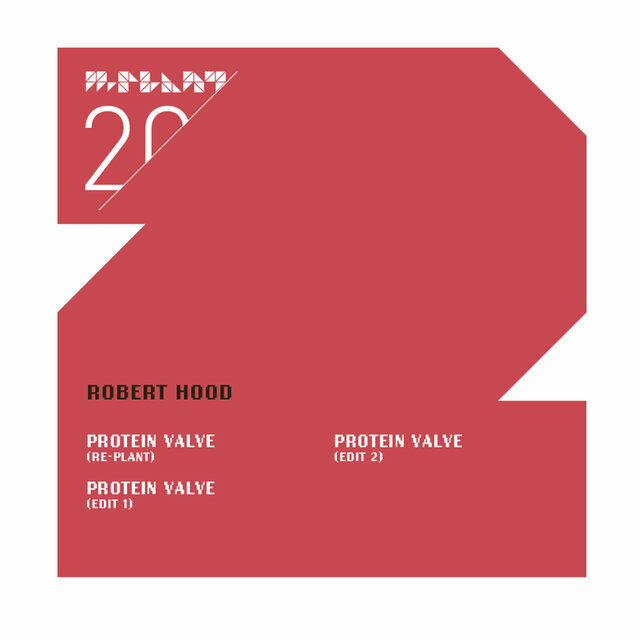 Hood's first EP as the Vision, Gyroscopic, was released by UR in 1991; Banks, Mills, and Hood released material as X-101 that year, and X-102 the following one. 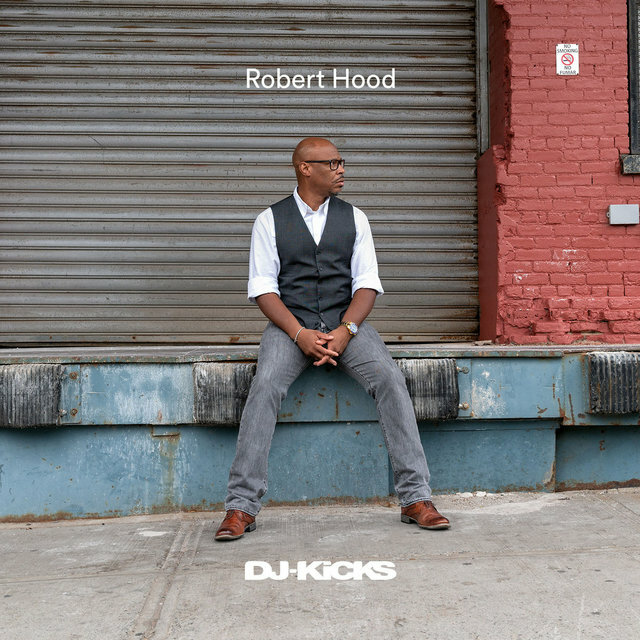 Additionally, Hood founded his first label, Hardwax in 1991. 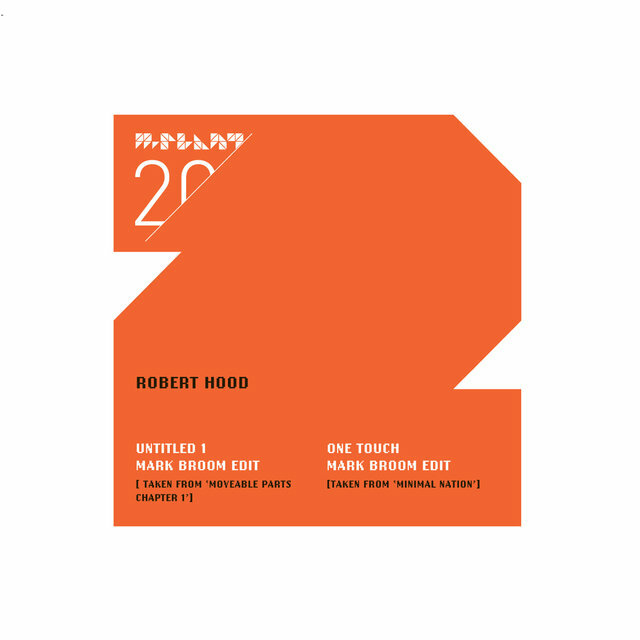 In 1992, Hood left Detroit (and UR) with Jeff Mills, setting up shop in New York and recording a series of 12" EPs with Mills, both as H&M and X-103. 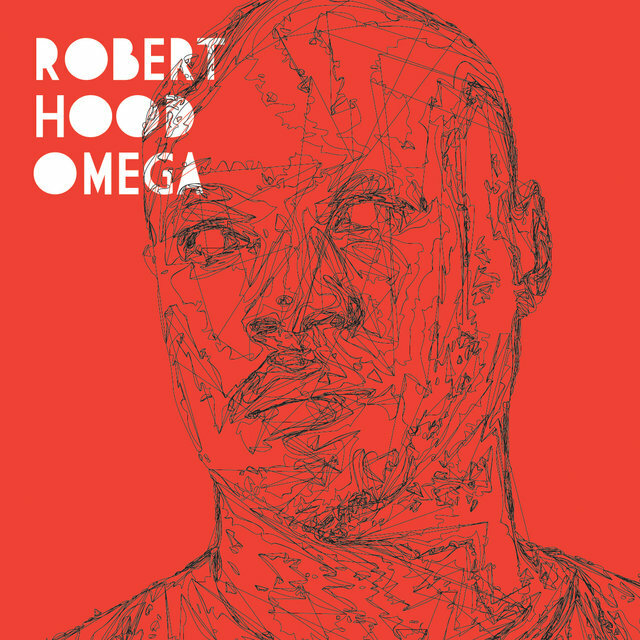 Throughout the mid-'90s, Hood focused on his solo work, setting up M-Plant in 1994 and releasing singles such as "Internal Empire," "Music Data," and "Moveable Parts." 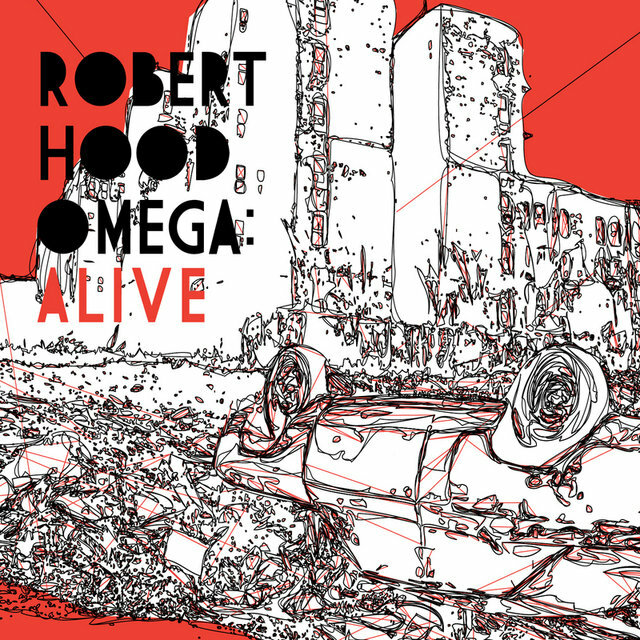 Although his desire to remain underground was replaced by an urge to reach a wider audience, Hood remained fiercely critical of artistic and economic movements destructive to inner-city communities and combined his musical enterprises with outreach and social activist ends. 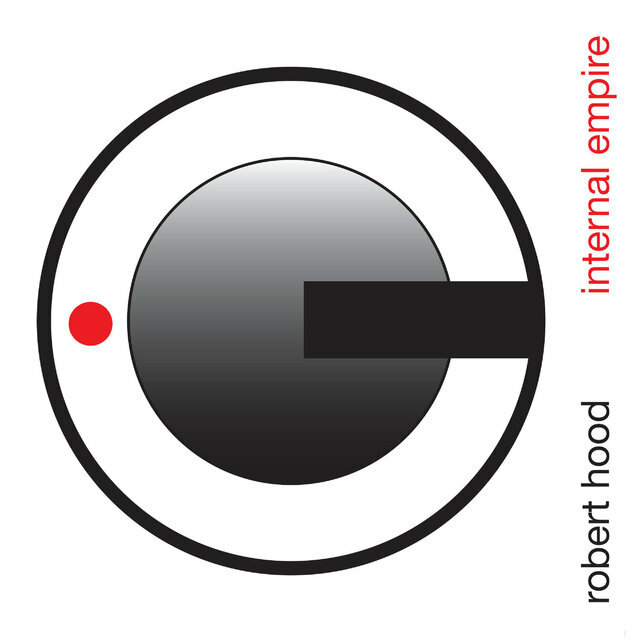 Over the course of two decades, Hood built and sustained a reputation for being one of techno's most reliable album artists, beginning with a pair of crucial 1994 releases: Internal Empire (Tresor) and Minimal Nation (Axis). Cheap released Nighttime World the following year, and it was followed by M-Plant's release of Nighttime World, Vol. 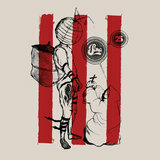 2 in 2000. 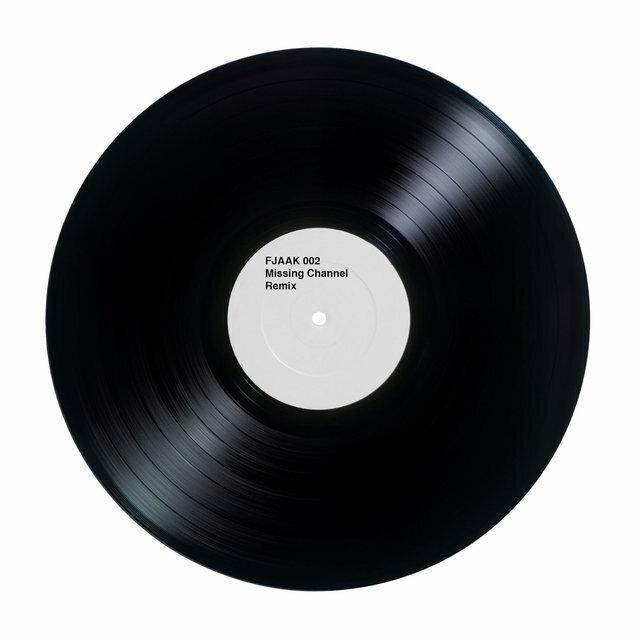 An association with Peacefrog yielded 2002's Point Blank and 2003's Wire to Wire. 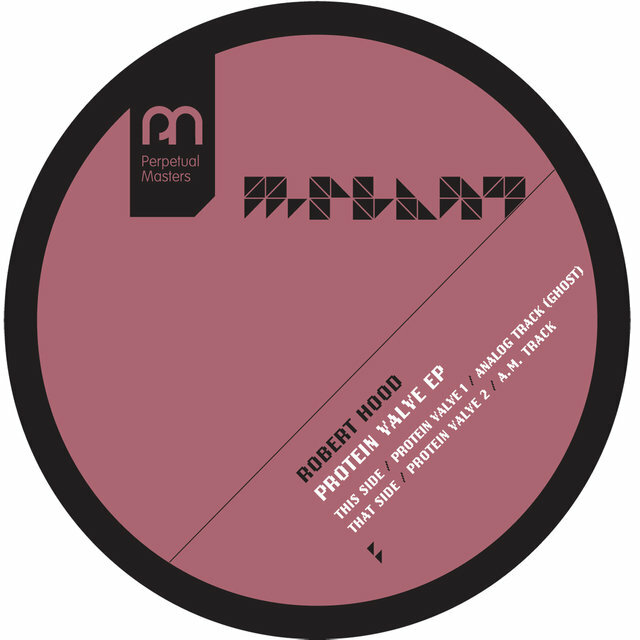 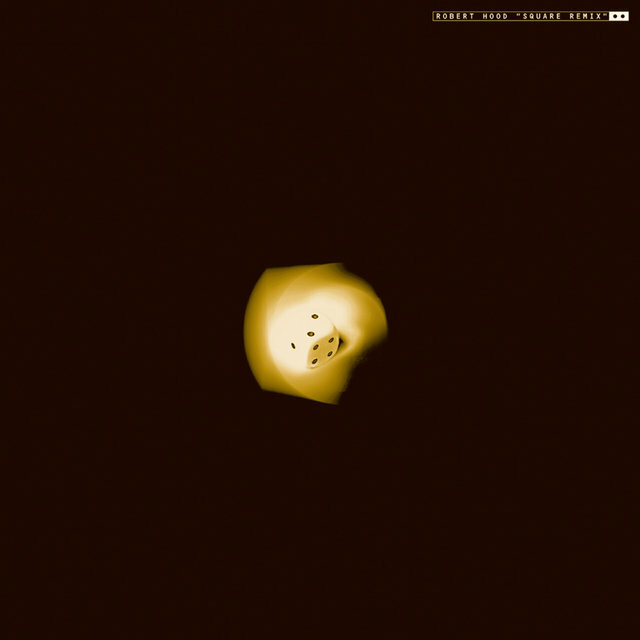 A Monobox album, Molecule, appeared on Logistic Records in 2003.